Interview by Rocci Fisch for ABC News Radio 1985, Washington, D.C. Cassette Tape. – Mike “Mike D” Diamond. 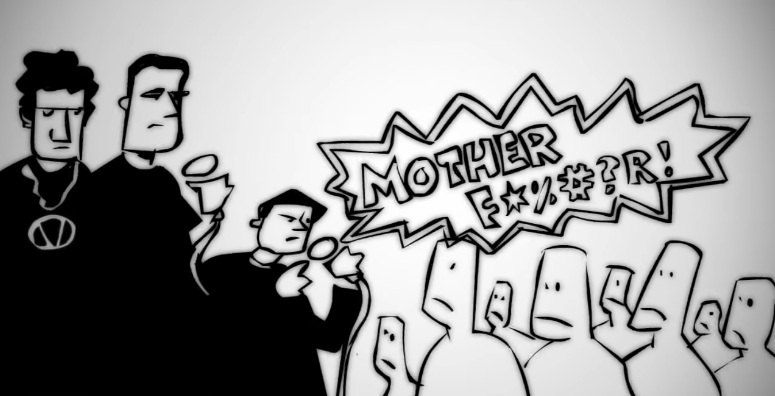 Beastie Boys on Being Stupid | Blank on Blank | PBS Digital Studios | Animator: Patrick Smith.